3Back’s Certified Scrum Product Owner training provides a comprehensive look at Product Ownership in the Scrum environment. Learn the mechanics of routine activities, such as managing the Backlog, as well as enterprise-level concerns such as strategic visioning with Scrum, managing multiple projects per Team and managing single projects that span multiple Teams. Through a combination of lecture, activities and simulation, students will learn the fundamentals of leading an agile project. 3Back’s CSPO course is not your usual classroom training. Our trainers use cutting-edge adult learning practices, which not only make the class enjoyable, but are proven to increase retention and understanding. As an inexperienced member of a Scrum Team, that is practicing Scrum, I found this course really helpful in providing me the foundation needed to further grow into a Product Ownership (Product Champion) role. I've been able to spot changes that I will be able to recommend to the team. Overall good class for those who only know the basics of Scrum. Great job explaining key concepts of Scrum and really breaking them down. So you want to learn about Agile Project Management. But is training really worth it? Isn’t ‘Product Owner’ just the Scrum term for ‘Product Manager’? What can training provide that reading a few books can’t? 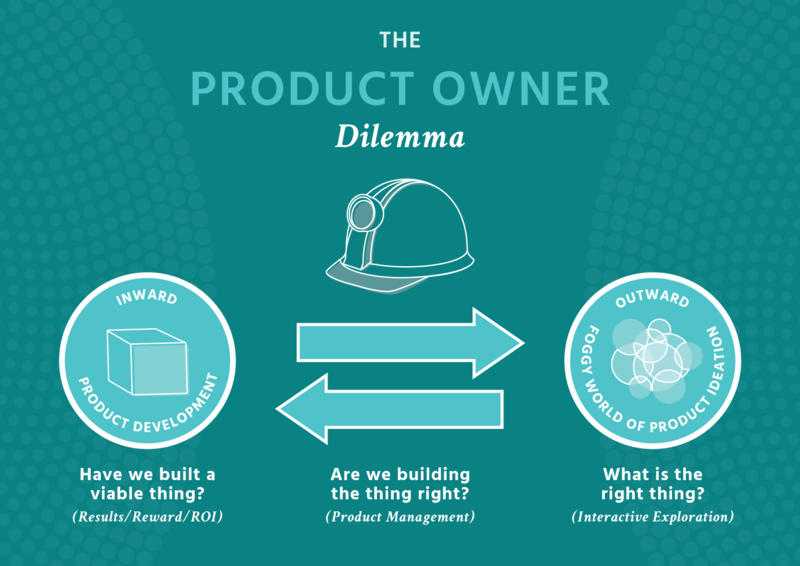 Can this training help solve the Product Owner Dilemma? Remember: A Good ScrumMaster isn’t Everything Although the emphasized ScrumMaster role is key to successful Scrum application, the role of Product Owner is no less important, though it may be less talked about. Learn how to partner with your ScrumMaster to make an effective Scrum force. Scrum Product Owner training is especially appropriate for anyone in the corporate structure dealing with rapidly changing demands and decision-making responsibilities.